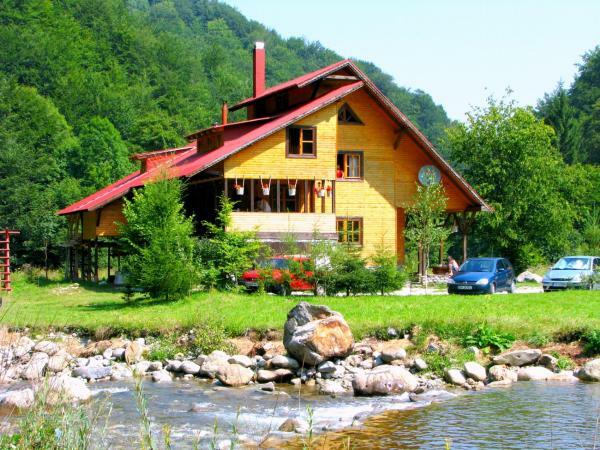 Offering mountain views, RUSTIC HOUSE 1 in Stana de Vale provides accommodation, barbecue facilities and a garden. Free Wi-Fi is available. 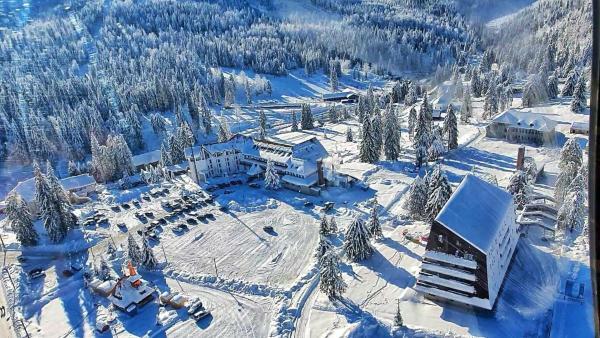 Situated in Budureasa, 83 km from Arieşeni, Cabana Patru Brazi boasts a barbecue and ski storage space. Moneasa is 136 km away. Free private parking is available on site. Cabana Emf Extrem offers accommodation in Stana de Vale. Arieşeni is 27 km from the property. Free private parking is available on site.